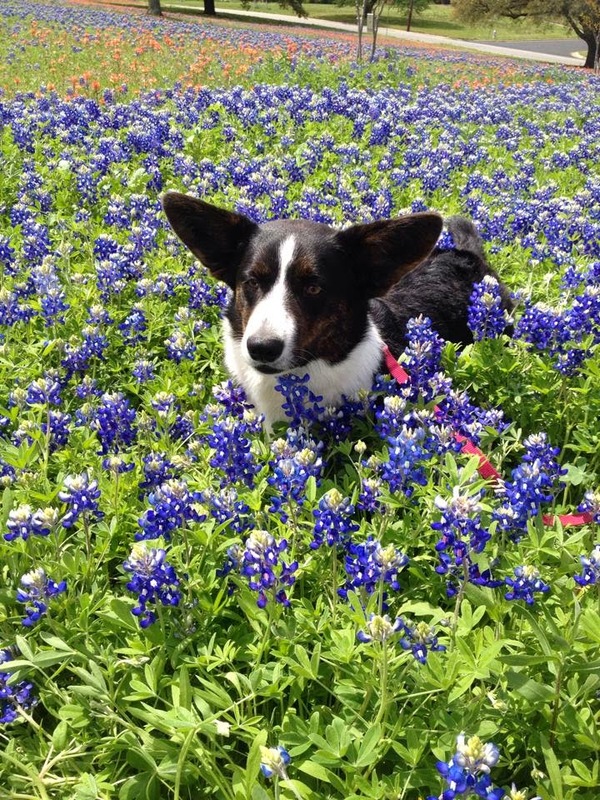 Franklin Looney, improvising a blue bonnet. 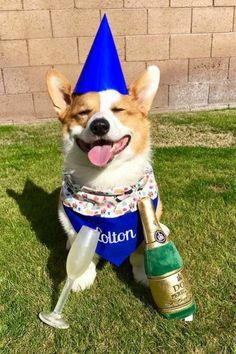 Because he really, REALLY wanted to join the party. 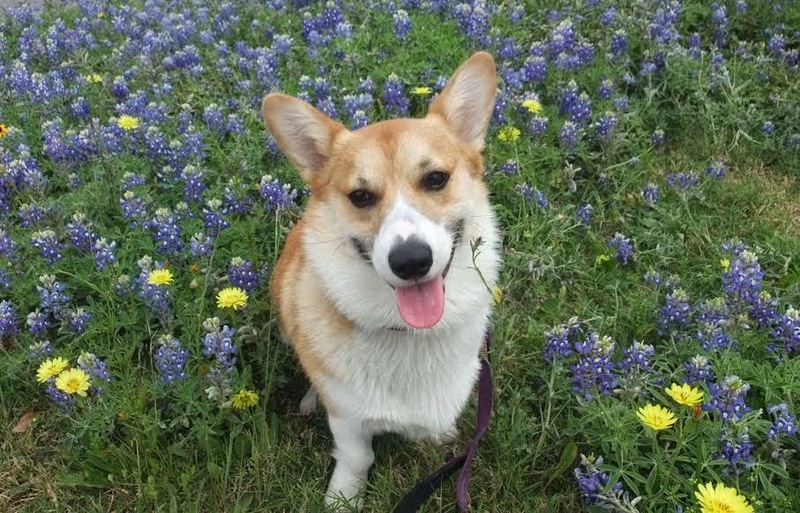 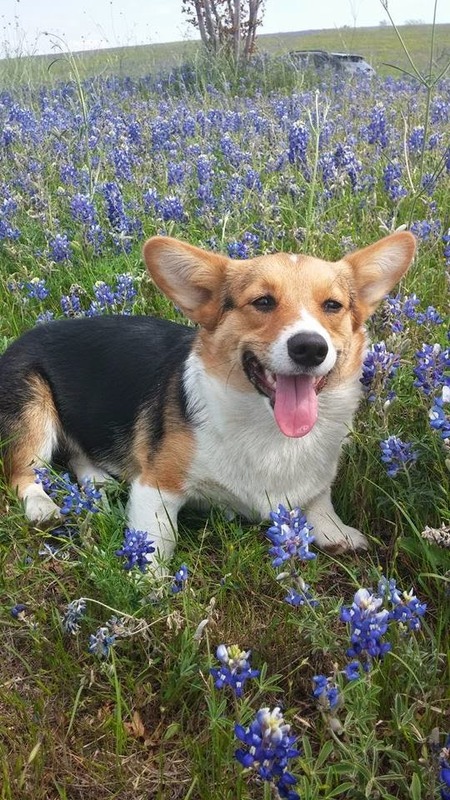 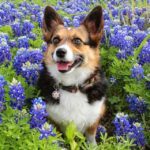 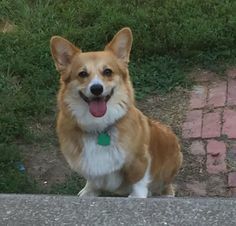 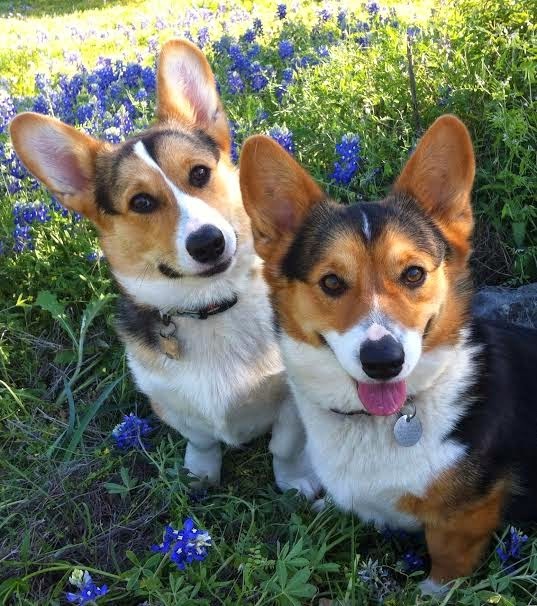 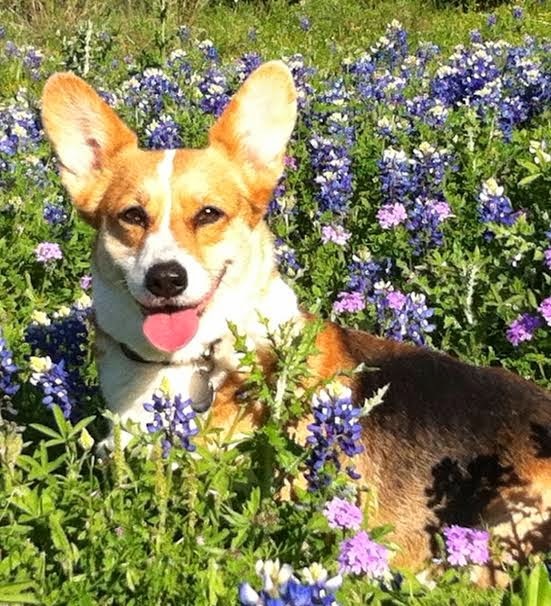 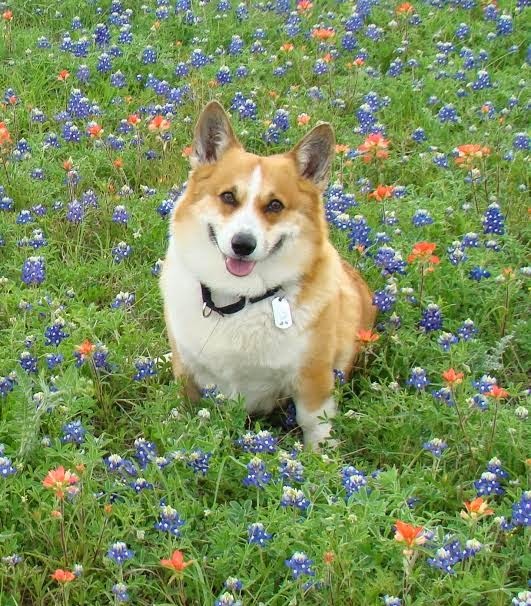 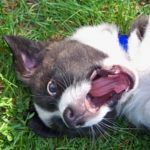 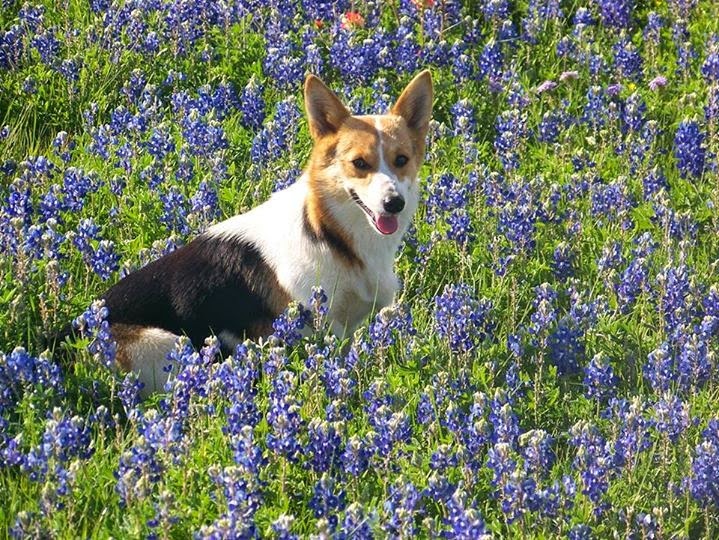 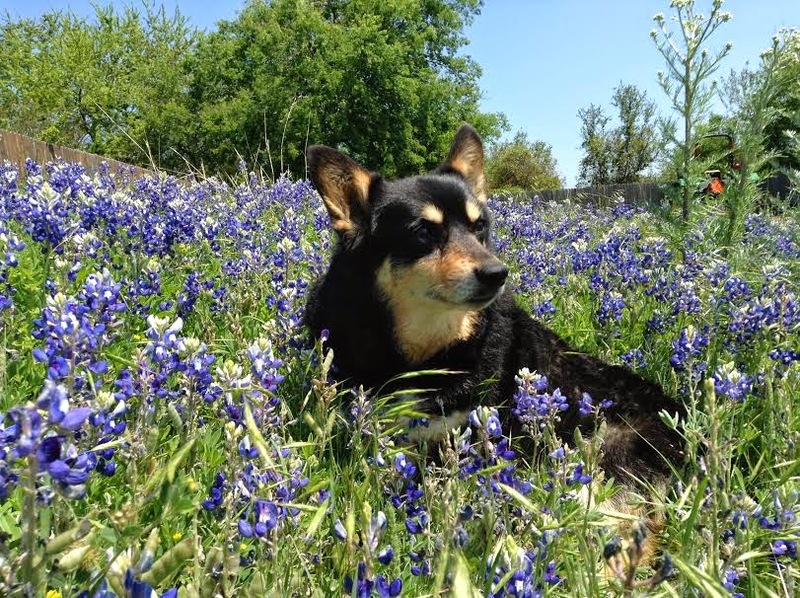 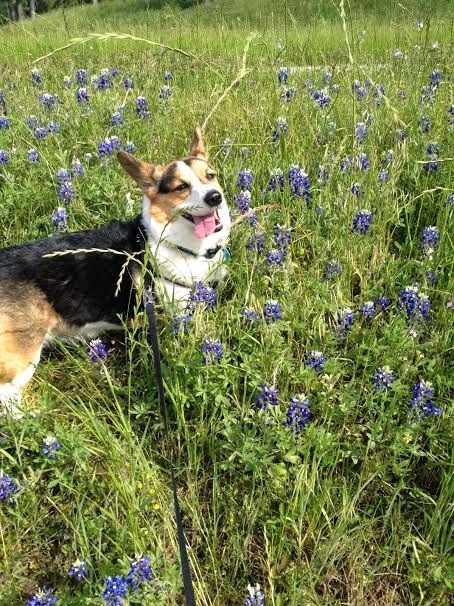 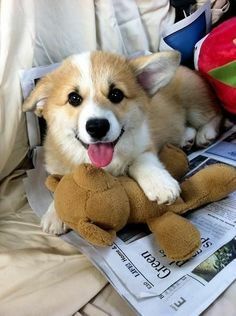 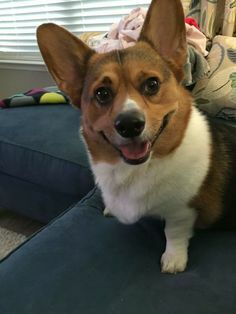 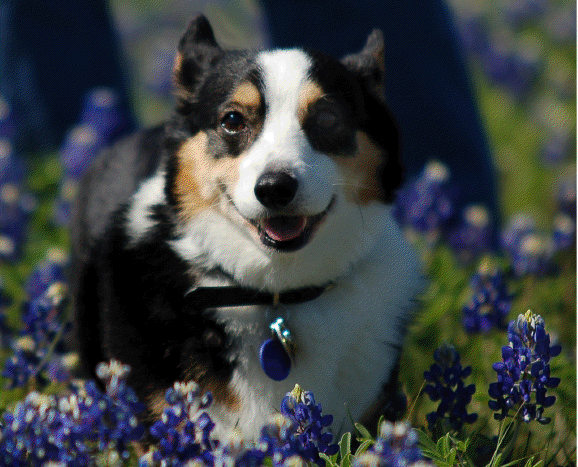 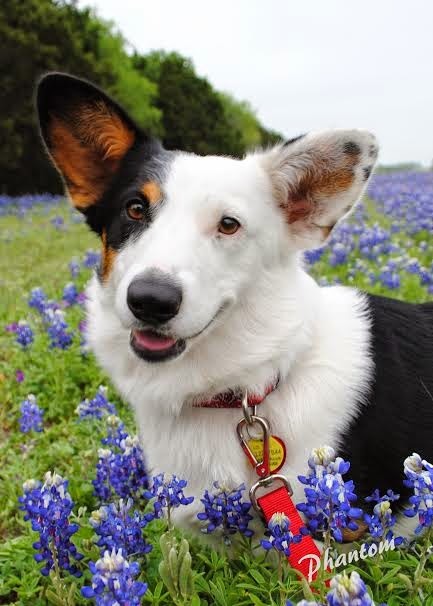 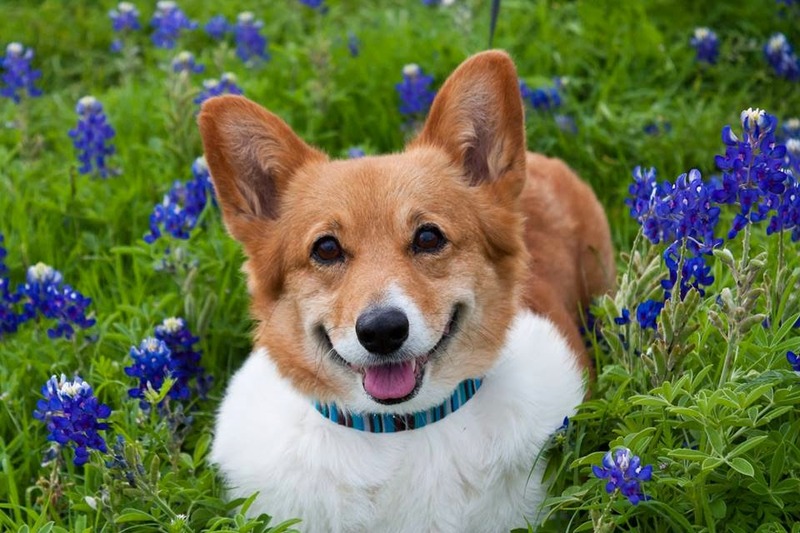 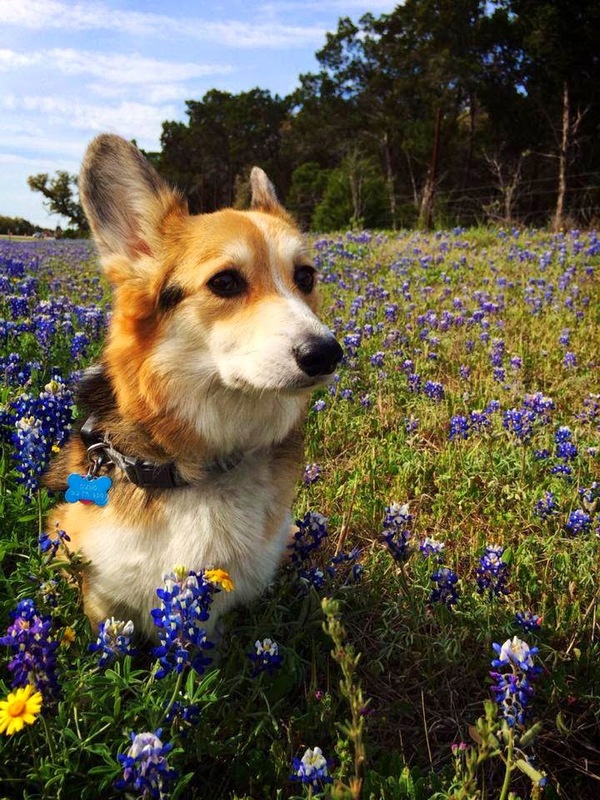 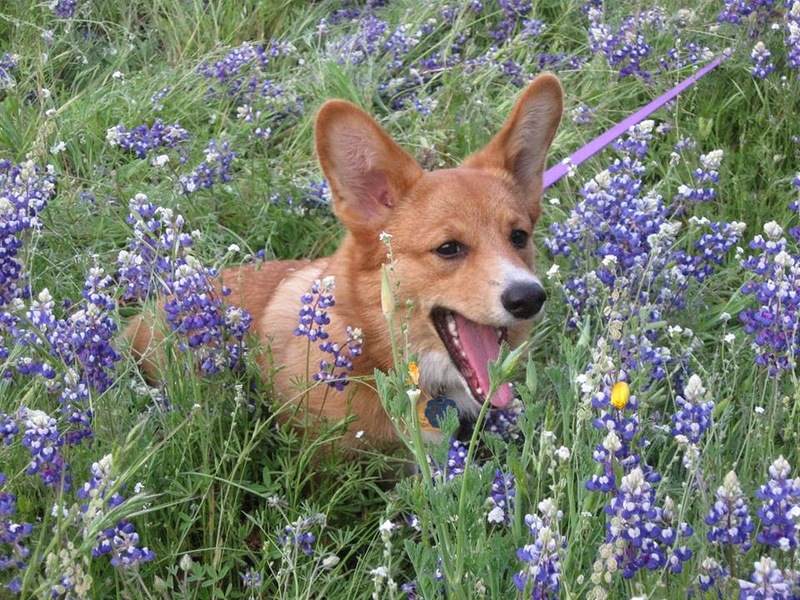 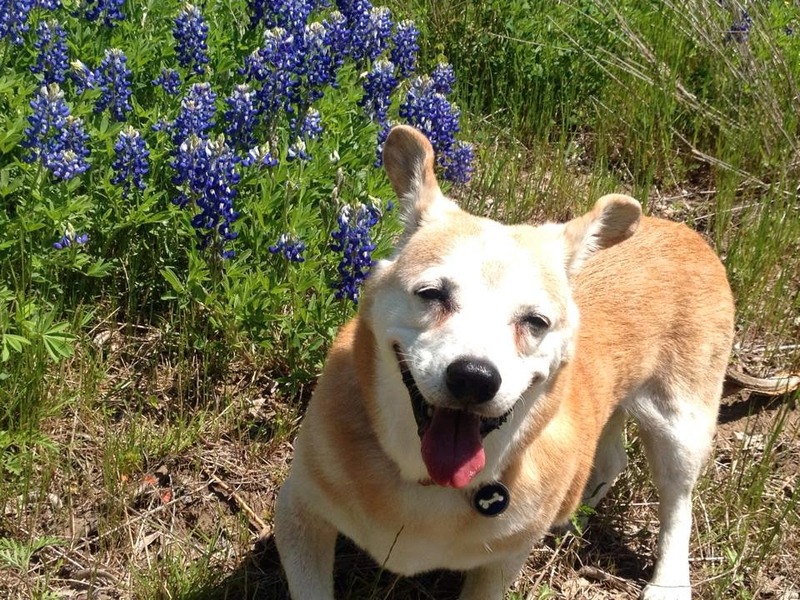 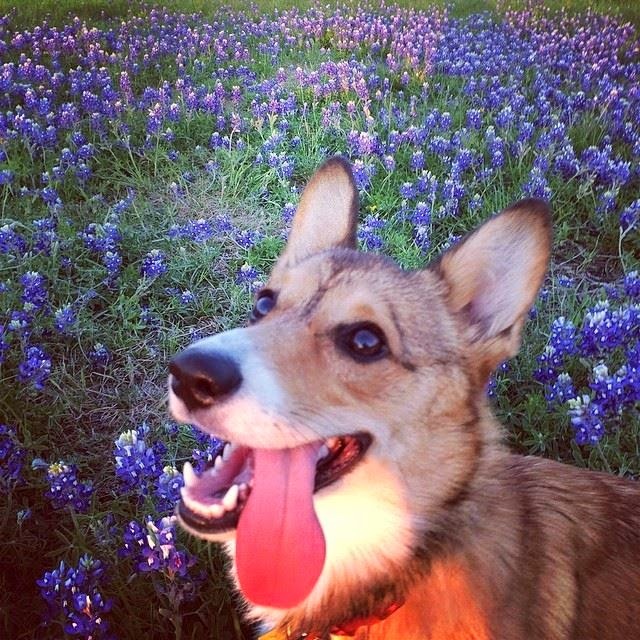 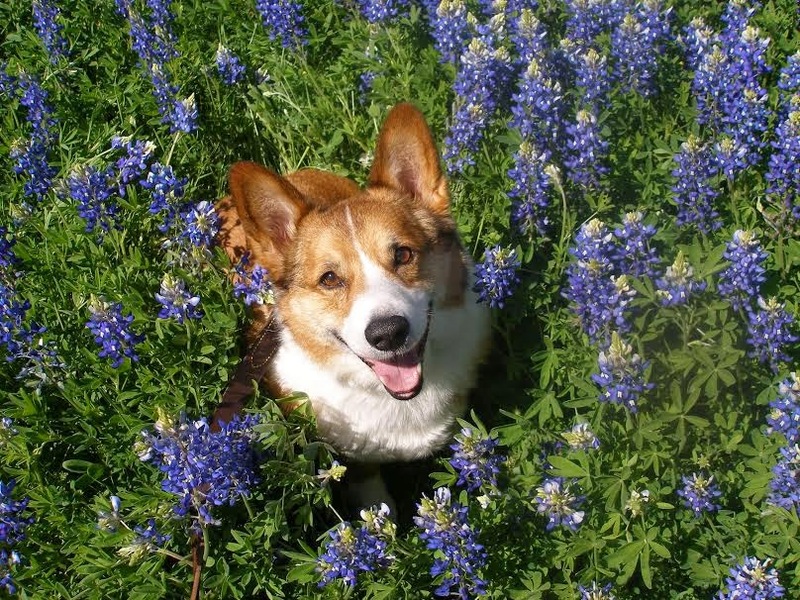 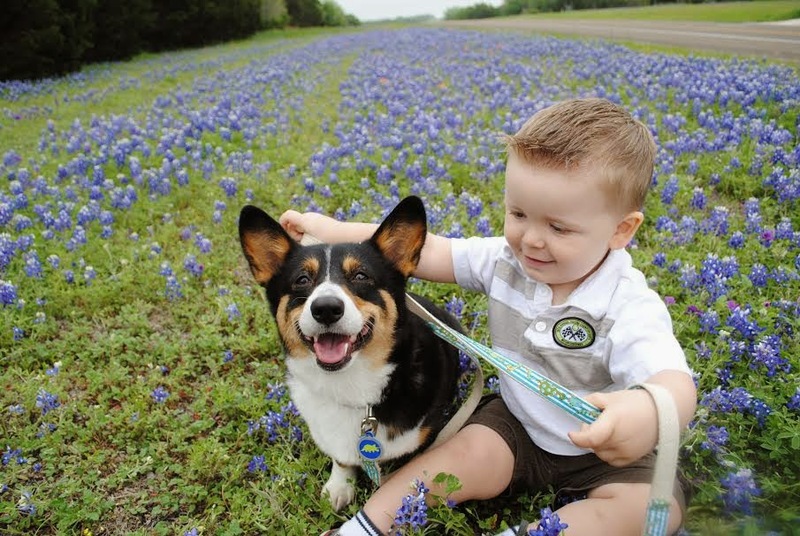 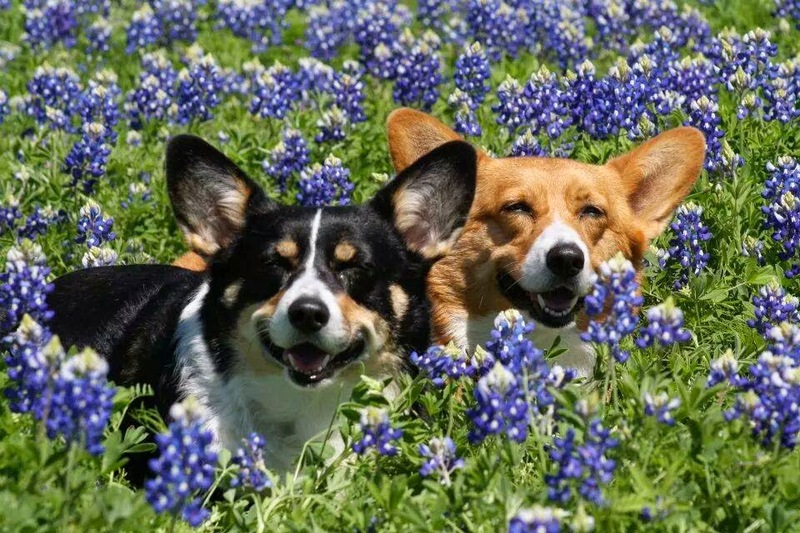 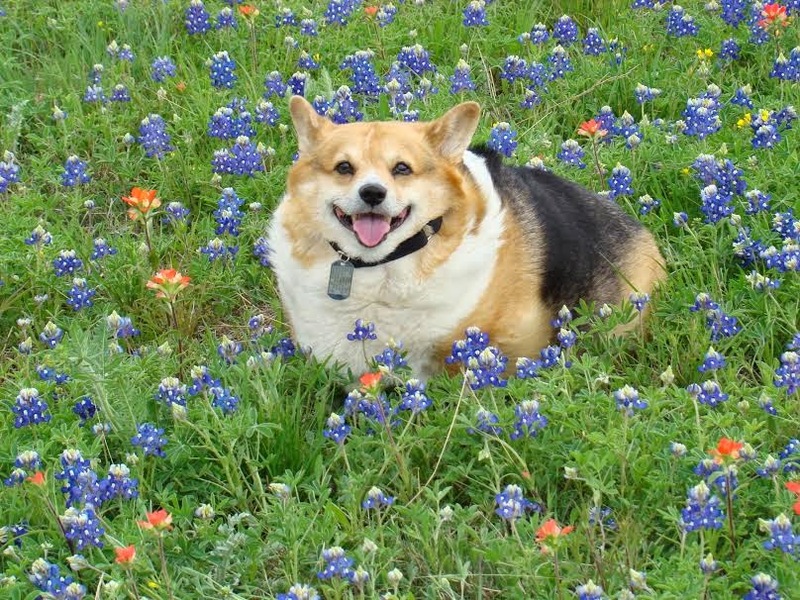 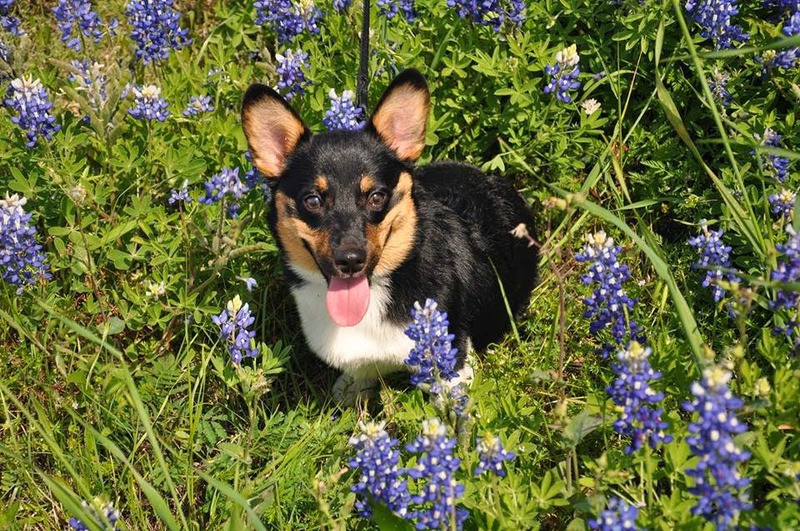 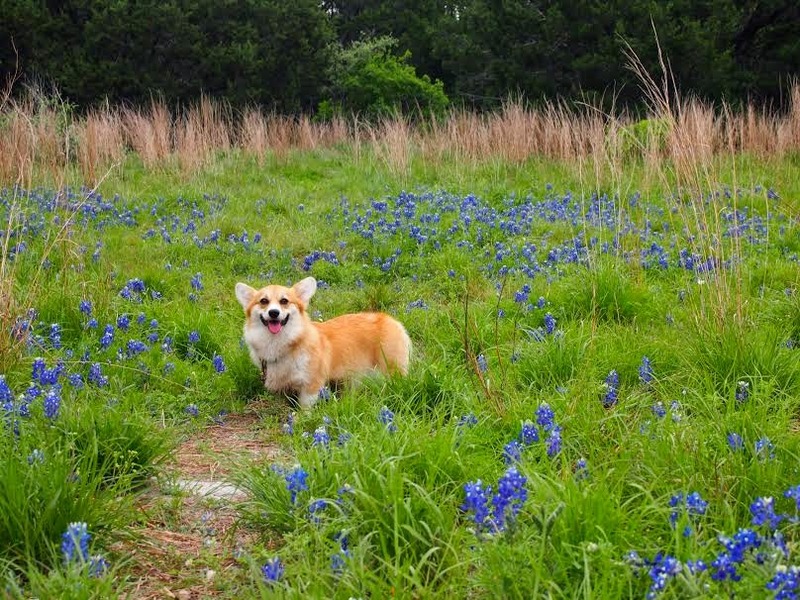 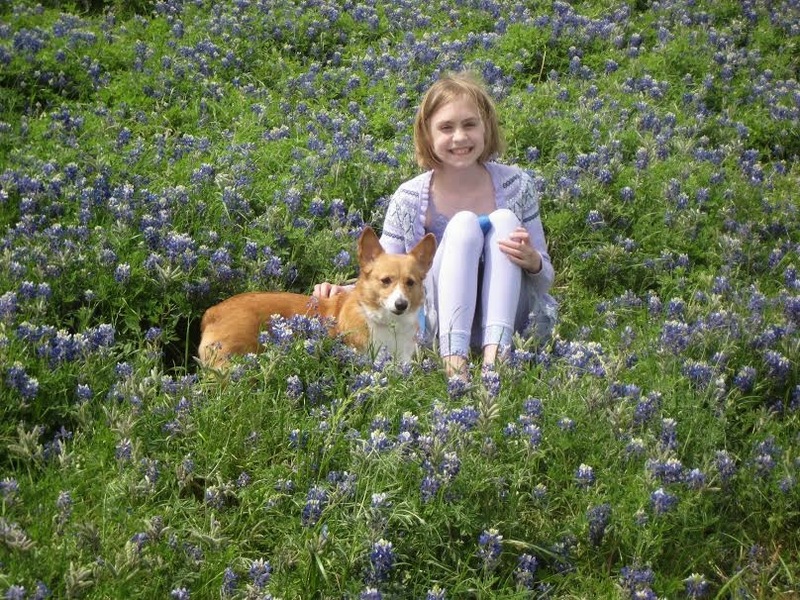 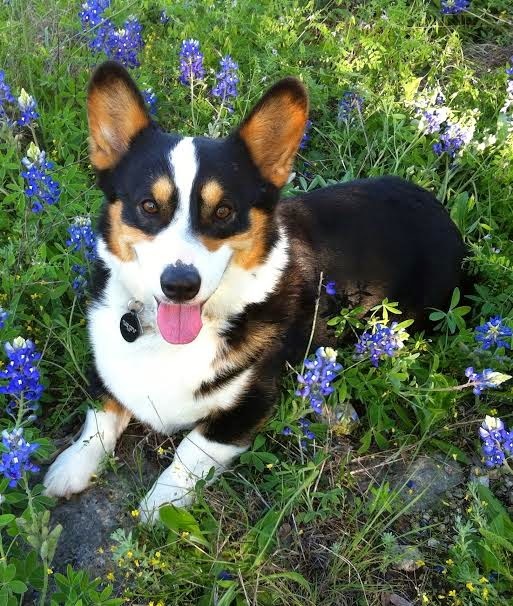 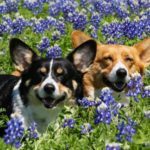 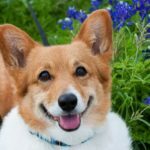 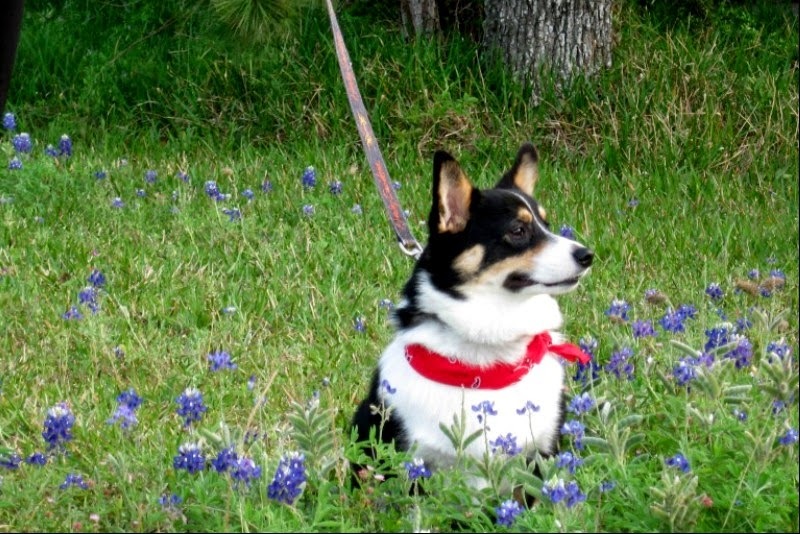 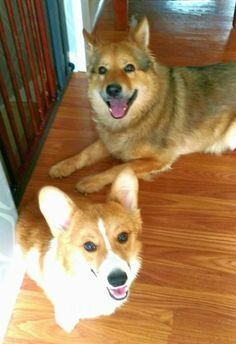 Got Texas bluebonnets, a smiling #Corgi and a camera? 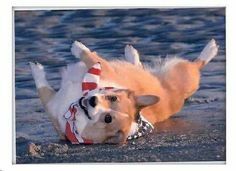 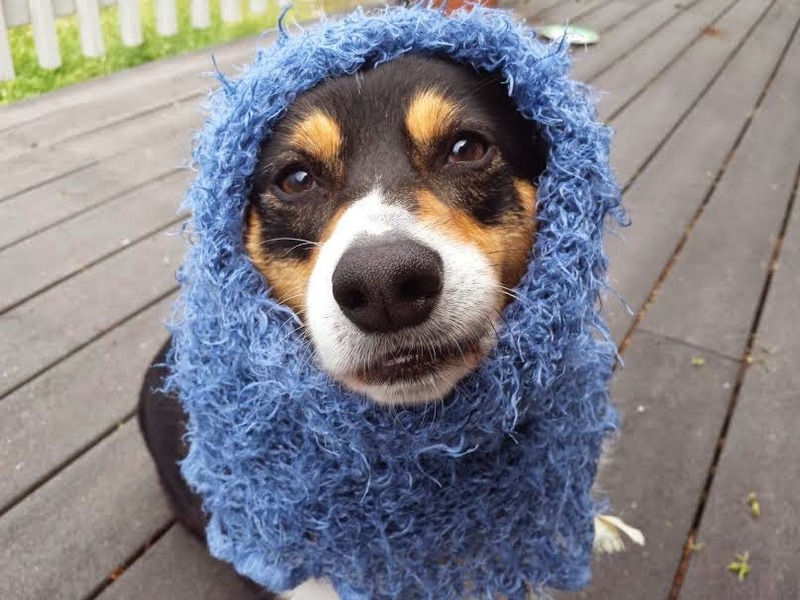 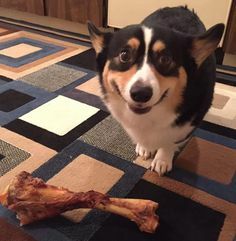 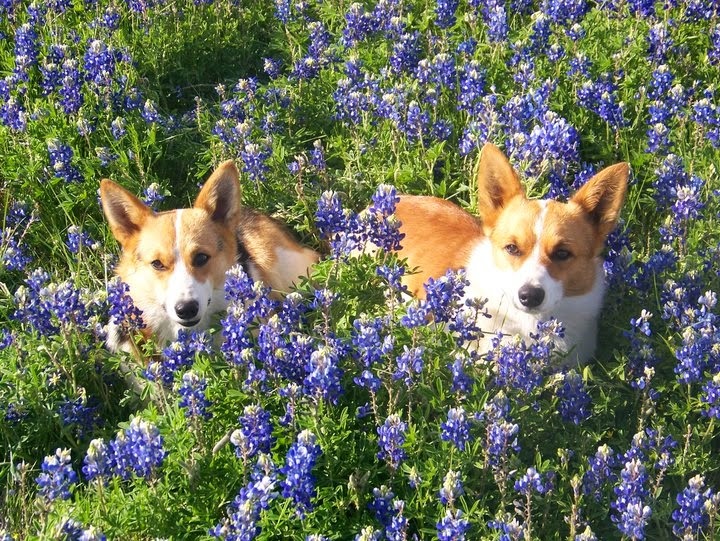 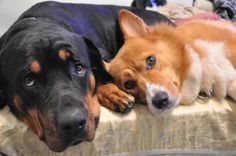 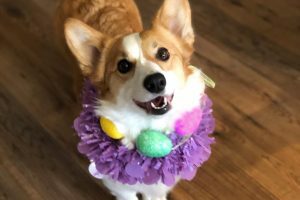 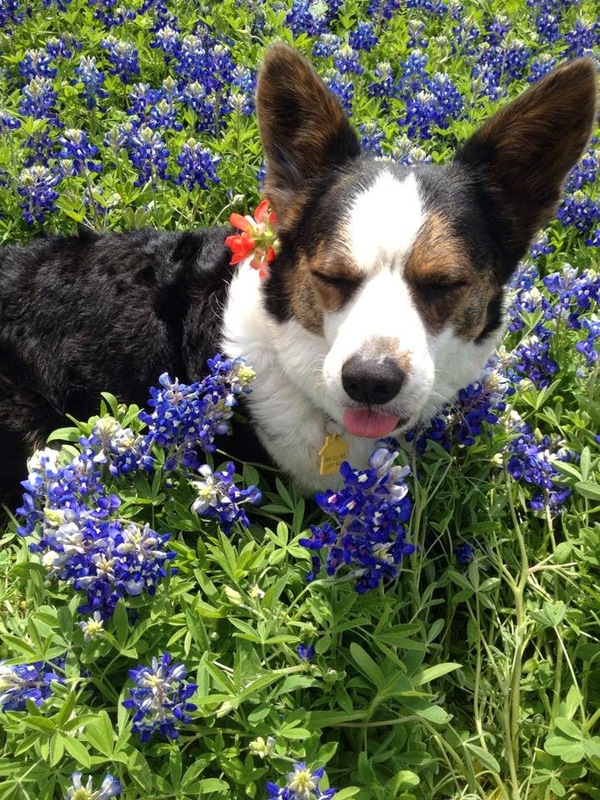 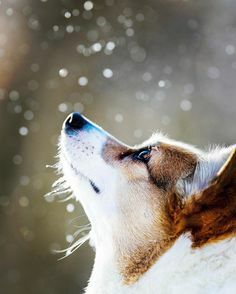 Hey, those Texas Corgis really know how to celebrate spring. 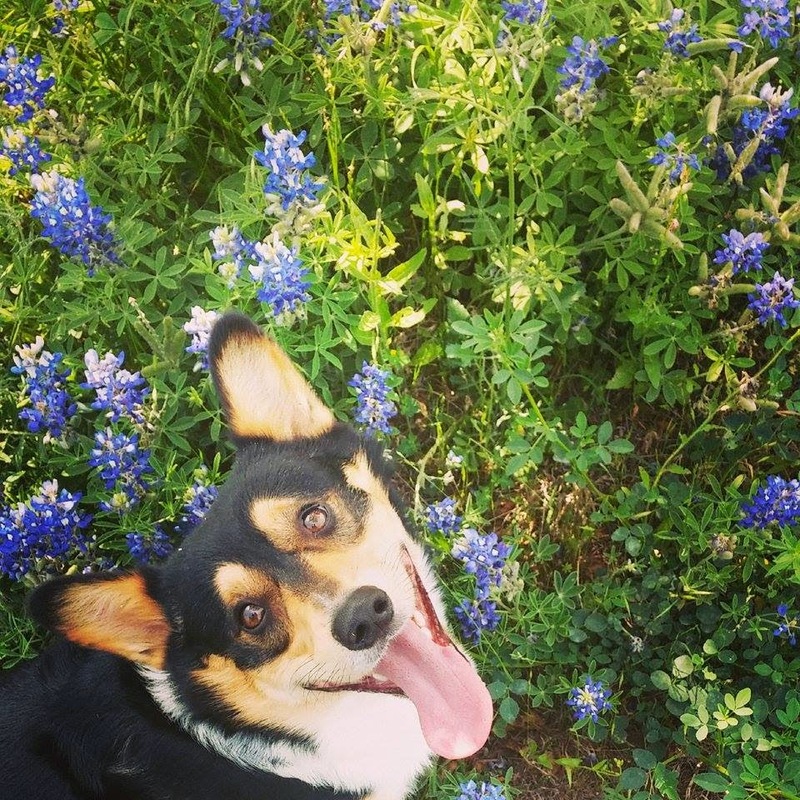 And Franklin, he is such a creative fellow!